Having seen red-color rashes on the skin, you may think that you could be stung by mosquitoes. But, it is not true at all times. The red and swollen marks which erupt on the surface of the skin could signify that you are being stung by bugs. The pesky little bugs crawl over your furniture, carpet, sofa and later sneak into your bed when you switch off the lights. The nocturnal insects are very active during nights, leaving itchy and red marks on the human’s body. Most commonly, you will notice bug bites on the hands, legs, arms and on your face. Those are targeted areas where the nasty pests leave their marks and blisters on the sites of the bite. Get a professional help instantly to rid of bugs in Perth and from your living space. 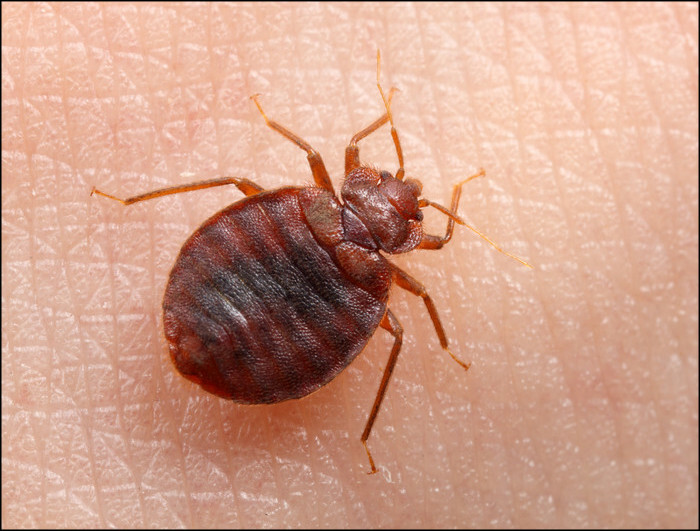 The bed bugs control services will drive out bugs from beds, mattress, pillows and all your furniture and other household objects where bugs are most likely to target. The specialized pest plans and treatments applied by pro team of pest professionals will exclude bugs effectively from the infested spots. The high-standard pest management plans will tackle the hassles of bugs by making use of eco-friendly chemical treatments designed to cast out bugs from your living zone. 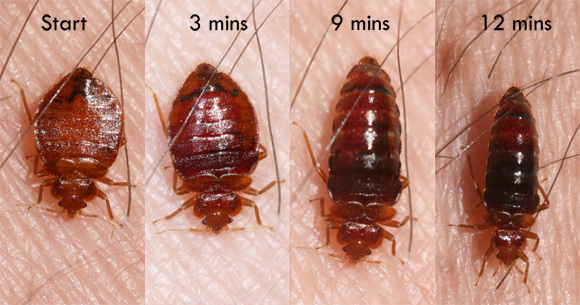 The bed bugs removal Perth is potent enough to manage bug infestation in a highly effective manner. The trained staff of the pest agency will inspect your entire abode and execute a thorough inspection and pest measures and controls to remove bugs from the infested zones. Buzz the contact number of the licensed pest control agency to obtain the unfailing and commendable pest services.